Hello everyone! A lovely blush review for today. Description: A peachy-pink blush with a subtle silver shimmers. 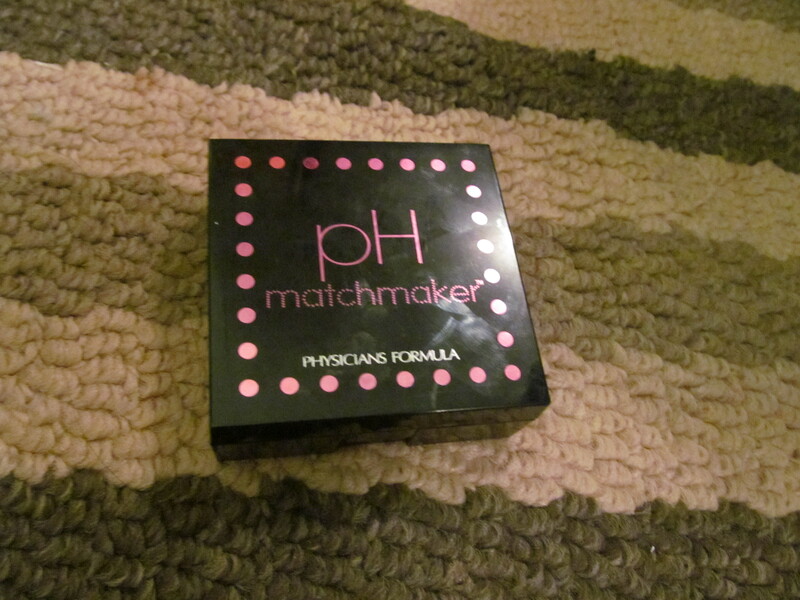 Review: I just want to mention that Physician’s formula products are the highest priced products in Canada and even though it is cheaper than most items at Sephora I still feel a pinch every time I purchase something from Physician’s Formula. 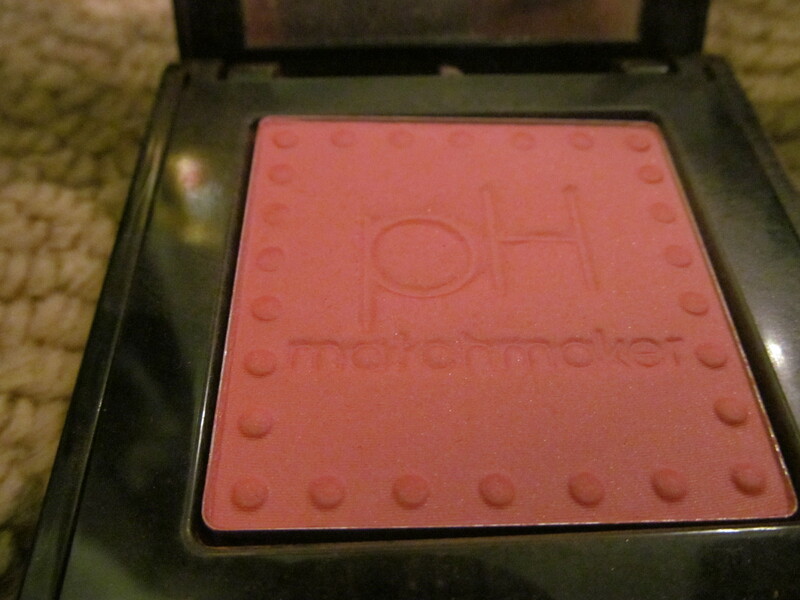 This blush claims to adjust to your skin’s pH to a perfect shade of blush on your skin tone. I tried this blush on my other friends who range from cool to olive and fair to deep and I was really surprised that it actually showed up nicely on every one of my friends. The color did vary a bit but it still looked like a peachy pink blush on everyone. 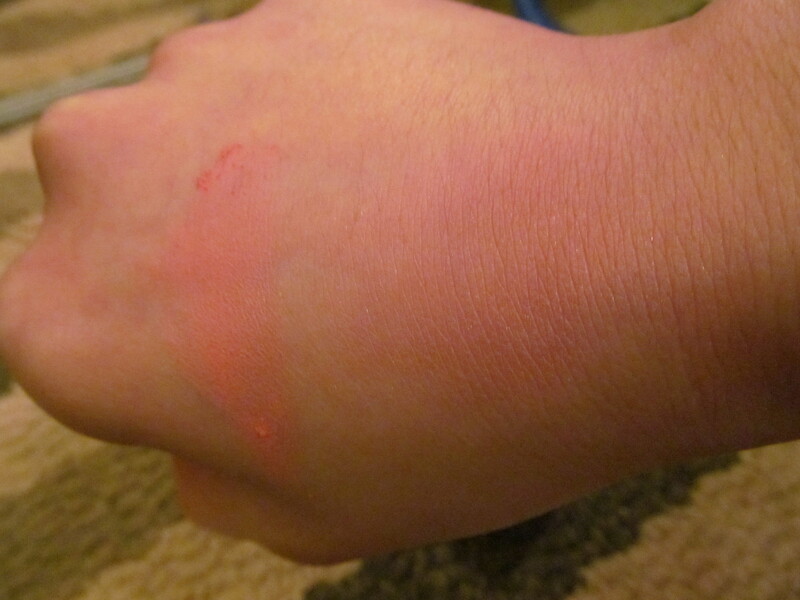 It is really pigmented so alight hand is needed I like to use a stippling blush while applying this. The texture is a little dry so a bit of powder kicks up but it blends out really nice on the cheeks. There are subtle shimmers but it actually doesn’t apply to the skin very well… it sort of makes it to your face but kind of slips off. But it gives the blush a sort of satin finish on the skin. It wore for a full 8 hour shift on me which was extremely surprising. 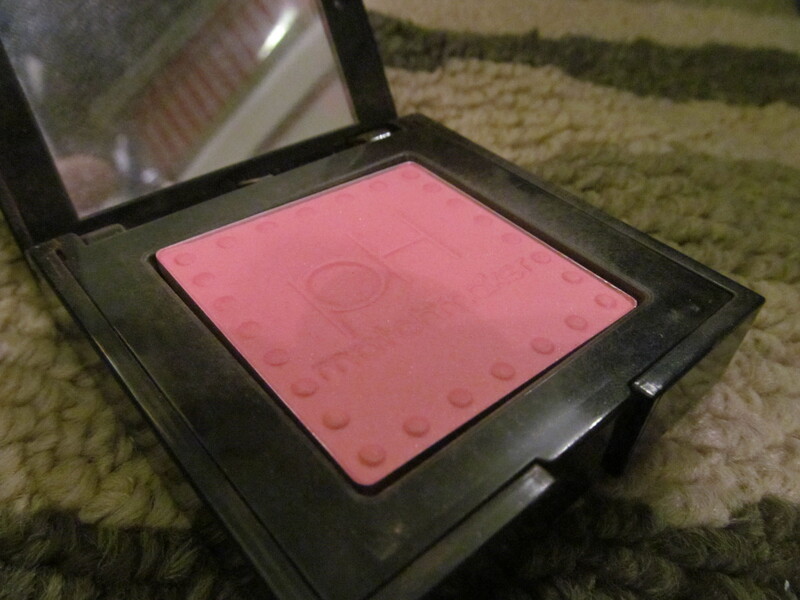 Overall, a great blush it’s unfortunate how expensive it is. Would I recommend this product? 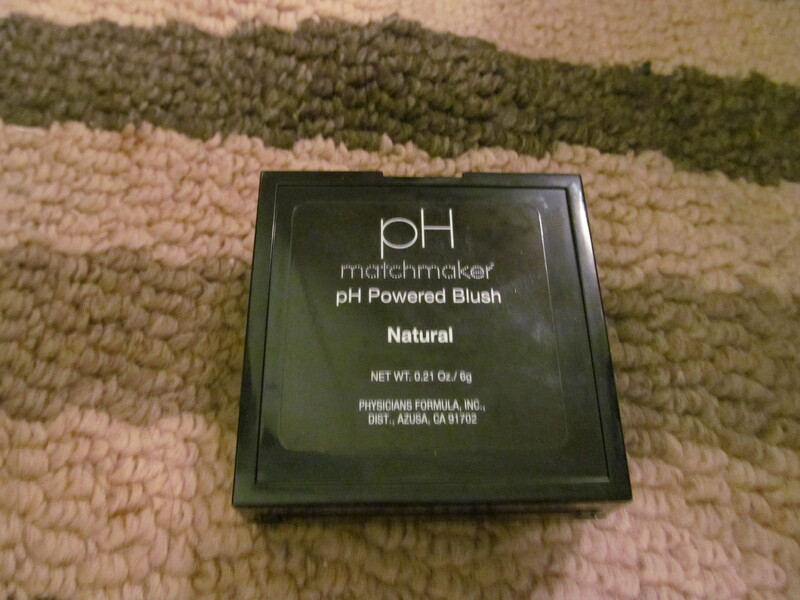 This is a great pigmented blush and is worth it’s price.